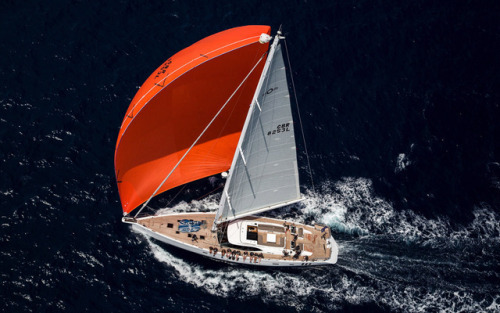 Built in the United Kingdom, Maegan is an outstanding 82.51ft Oyster 825 sail yacht with naval architecture and engineering by Humphreys Yacht Design. 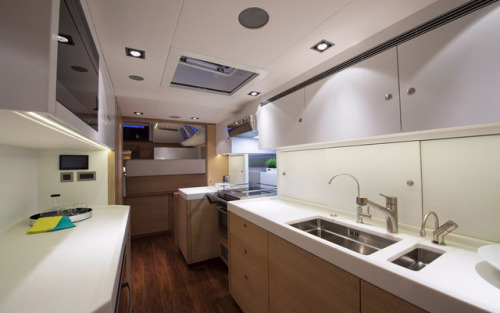 Her award-winning design is a fusion of limed oak and large expanses of white paneling, with polished walnut floors and minimal, contemporary furnishings. 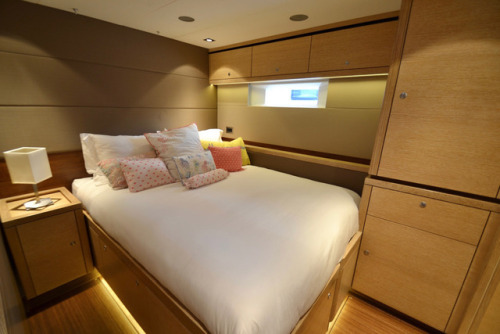 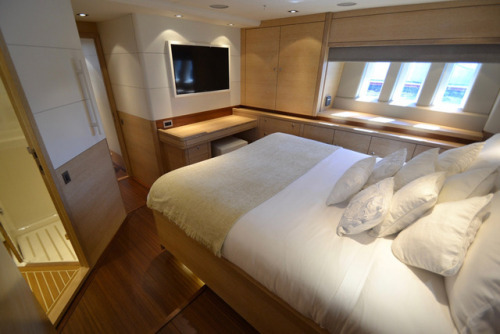 The vessel provides luxury accommodation across 4 stylish VIP cabins, complete with ensuite bathrooms and flat-screen TVs with access to the built-in movie server. 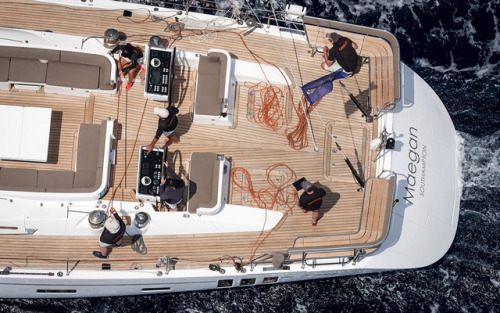 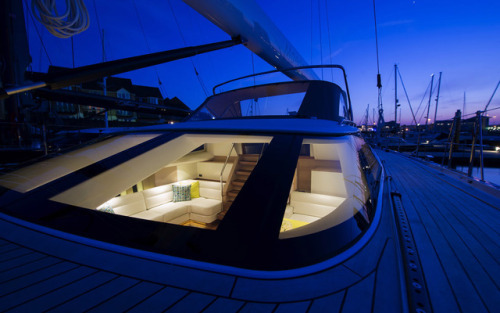 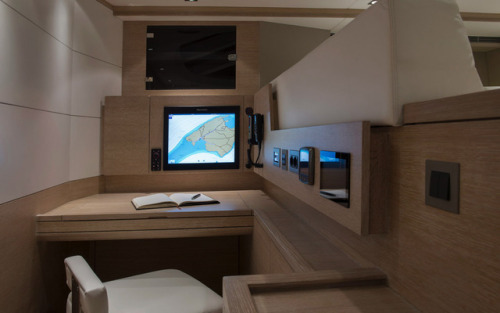 She is also capable of carrying up to 4 crew onboard for a carefree sailing experience. 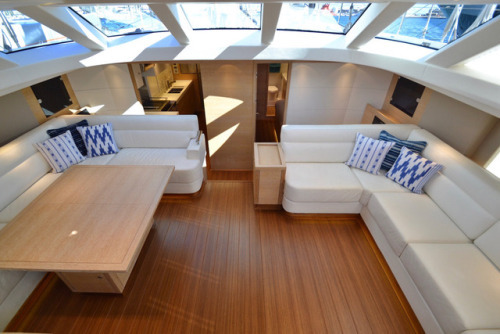 Further special features include a beautifully appointed saloon, a foldout bathing platform, and a spacious deck area with alfresco dining facilities. 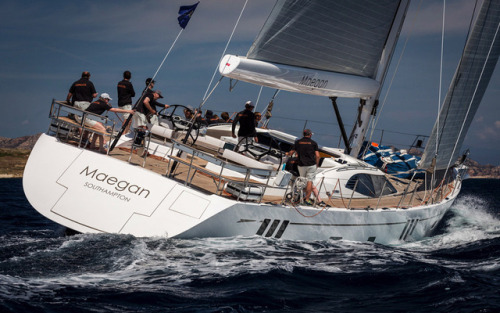 Currently berthed in Palma de Mallorca, Oyster Yacht 825 Maegan is available for sale.